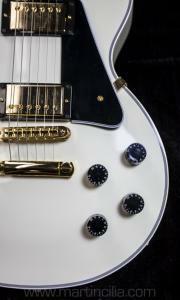 Alpine White Gold Hardware 2012 in as new condition. 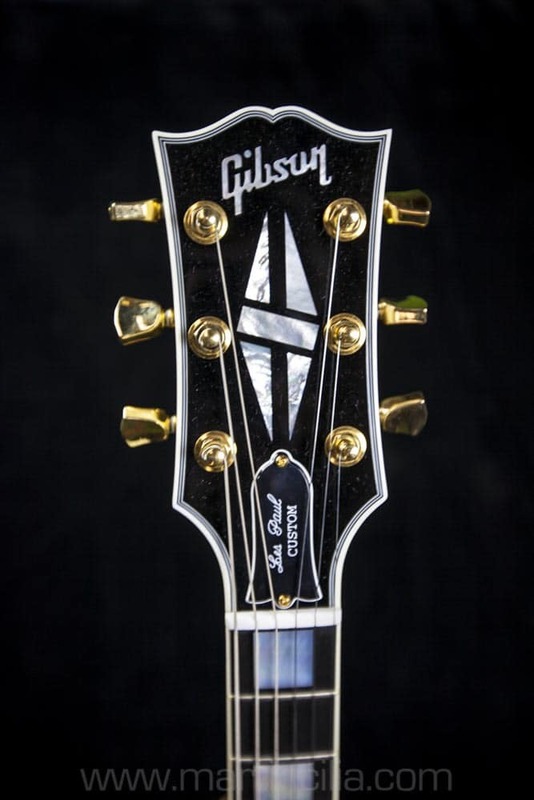 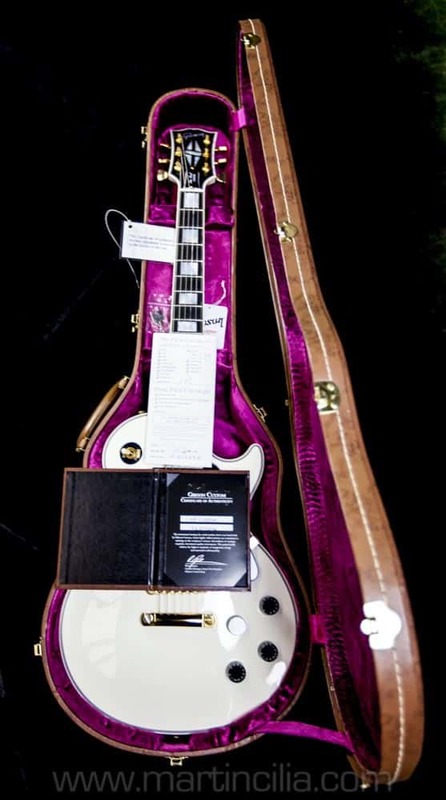 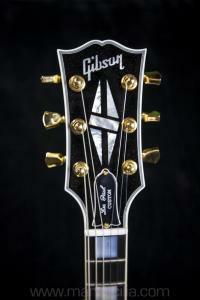 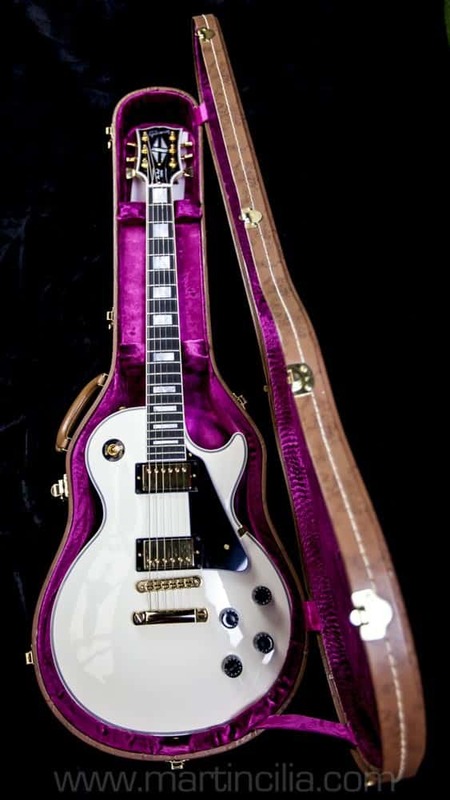 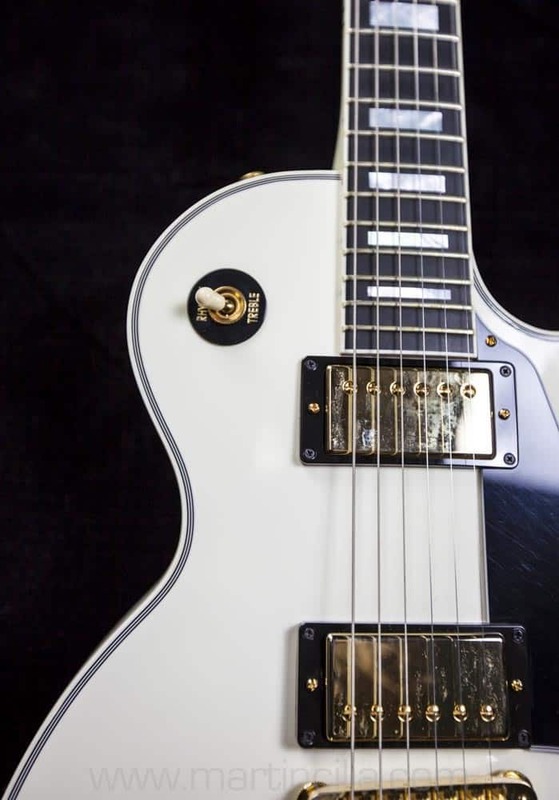 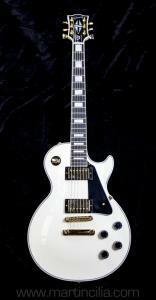 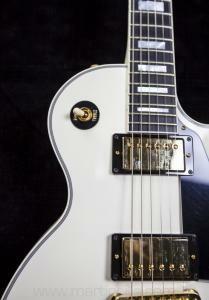 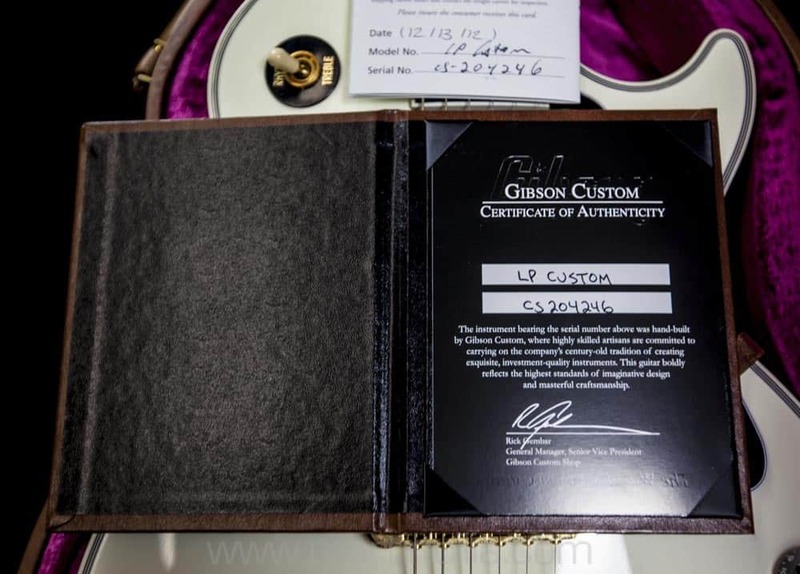 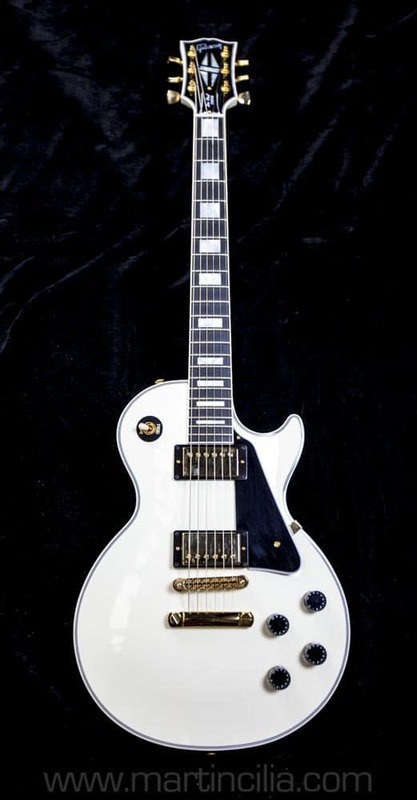 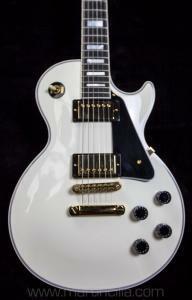 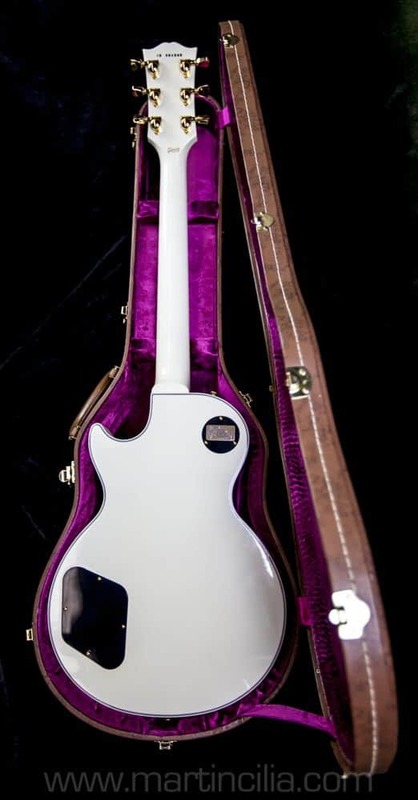 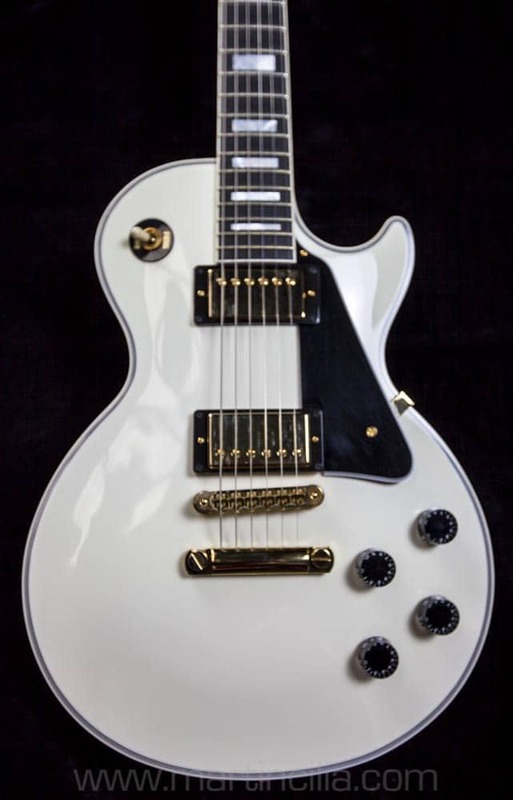 This is a great sounding and playing made in USA Gibson Les Paul Custom with a stunning white finish and gold parts.. 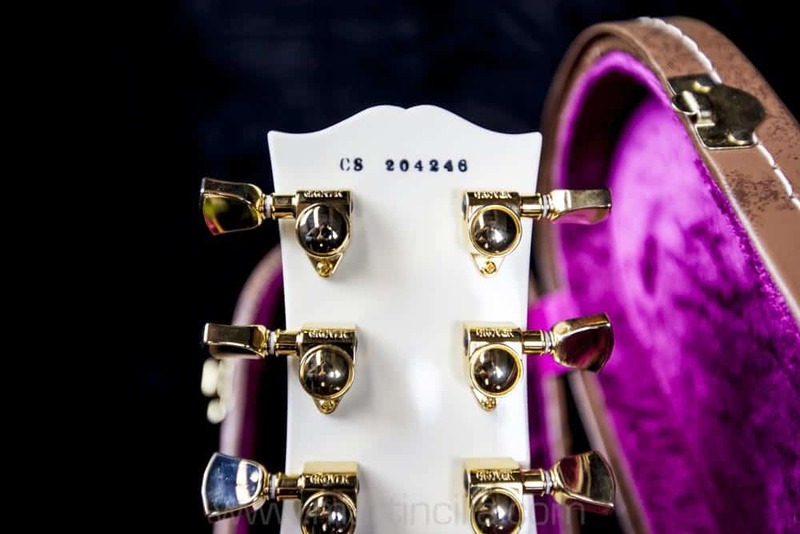 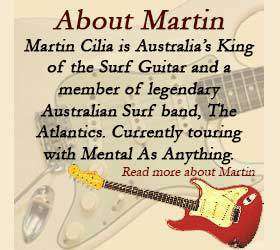 The guitar has zero wear and is set up to play perfectly. 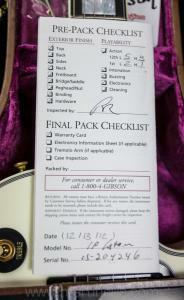 Comes with original documentation and case. The best sounding example I’ve seen.